Are you a fan of Extra, the daily entertainment news special covering the hottest trends in Hollywood? On Wednesday, June 15th, Extra highlighted 3LAB during their 7PM EST airing. 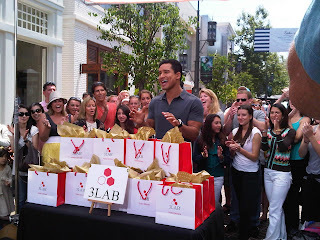 Featured in their "Friends Giveaway" hosted by Mario Lopez, we provided 20 3LAB gift bags valued at $400 for the live tapping. This promotion also included five gift bags given away on ExtraTv.com, which boasts over 12 million page views per month. It was a great opportunity for our brand to expand reach and awareness as Extra, currently in its 17th season, is viewed in over 95% of the United States. 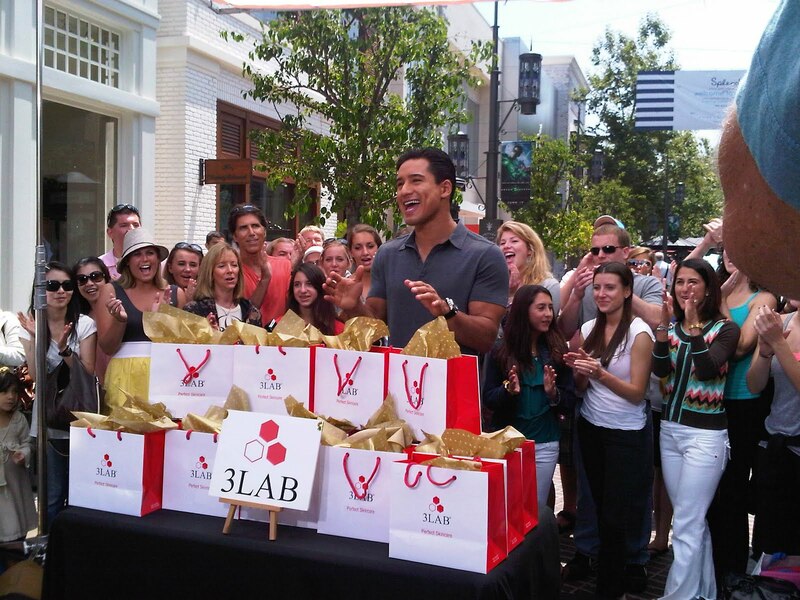 Best of all Mario Lopez said, "3LAB is one of Hollywood's hottest skin care lines". We are sure this is only the beginning of the 3LAB buzz as we continue to launch new products worldwide in the coming seasons. Don't forget to follow us on twitter @3LABSkincare and like our Facebook page 3LAB Skin care for the latest news and giveaways!